Baji Quan (Eight Extremes Boxing) sometimes called Kai Men Baji Quan, famous within China for its quick, abrupt, powerful and practical techniques. Baji quan was originally called bazi quan (巴子拳 or 鈀子拳) or "rake fist" because the fists, held loosely and slightly open, are used to strike downwards in a rake-like fashion. The term Baji comes from the Chinese classic, the Yijing(I-Ching), and signifies an "extension of all directions". In this case, it means "including everything" or "the universe". Baji quan was originally called bazi quan (巴子拳 or 鈀子拳) or "rake fist"
The origins of Baji Quan are unknown but written records can be traced back to 1584. There have been many famous practitioners of Baji Quan, the most famous being Wu Zhong (1712-1802) and was said to of been taught Baji Quan by a wandering Taoist. Throughout China’s history many Baji Quan masters have been personal bodyguards of Emperors and political leaders of China, hence the common reference to Baji Quan being a bodyguard style. 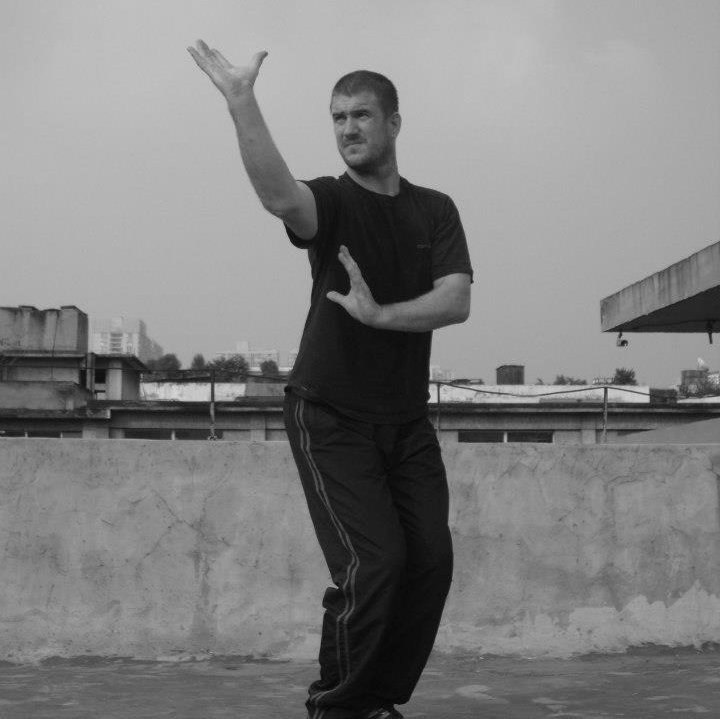 Wudang Long Baji Quan is a unique style emphasising the qualities of Taoist theory for martial arts and health. 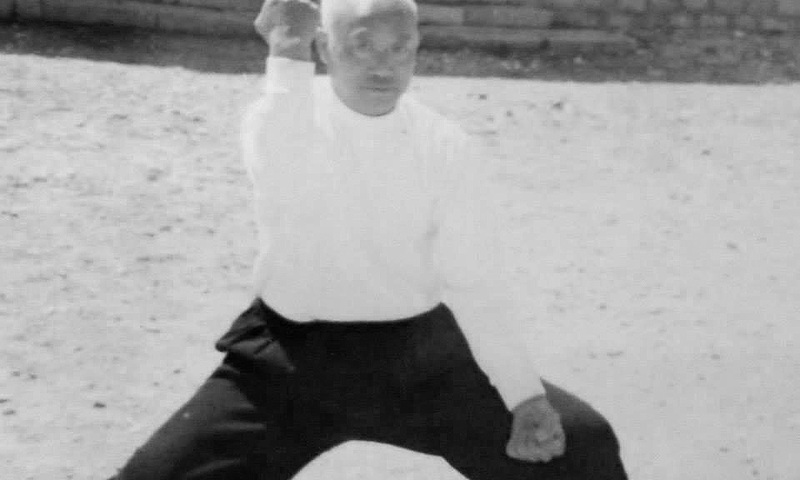 This unique system was passed on by Great Grandmaster Long Jin Ju, as practiced for many hundreds of years in Wudang mountain Temples. Wudang Long Baji Quan, is a complete system which includes Pigua Zhaung (chop hanging fist), traditional Gong Fu conditioning, as well as health protection techniques. Wudang Baji Quan is a practical, simple and direct route to extending and protecting life.